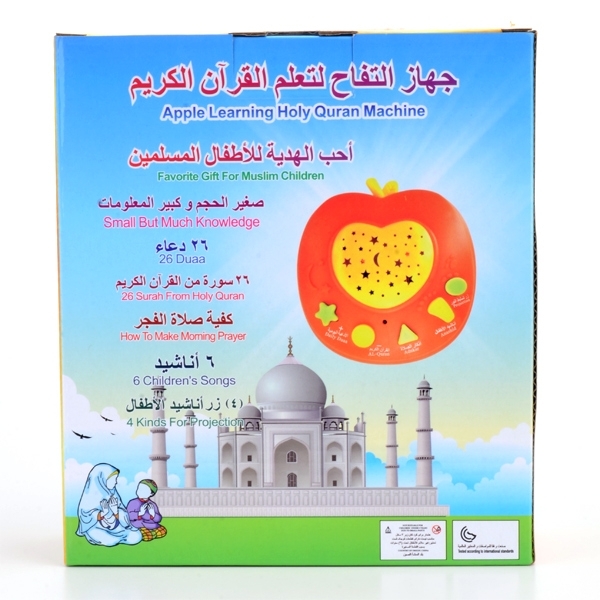 Children's Learning Device in the shape of an Apple. 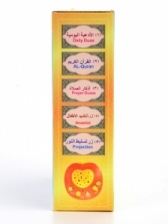 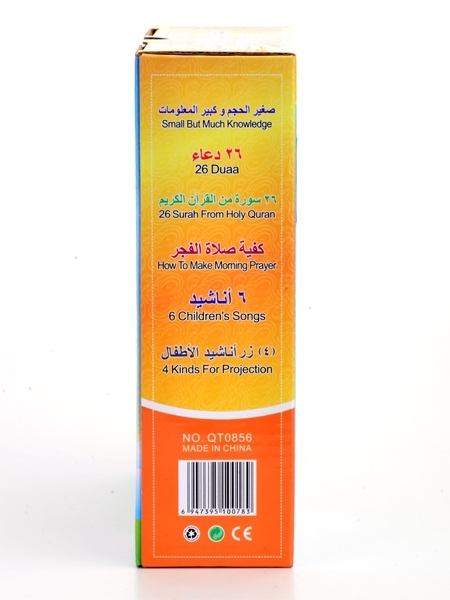 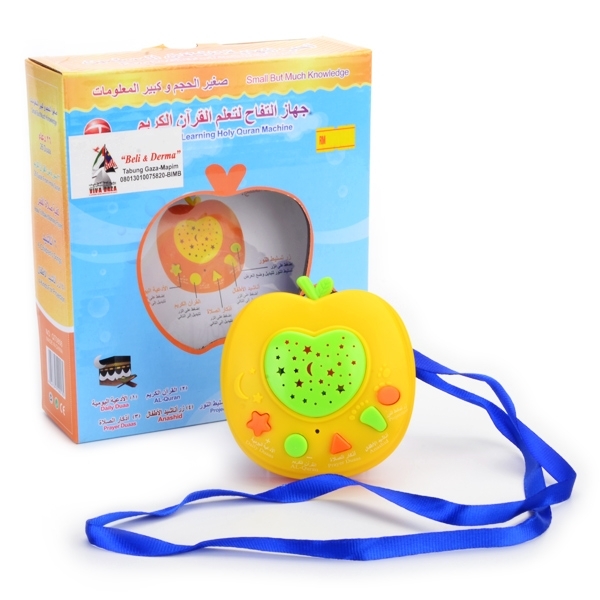 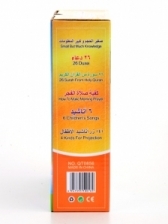 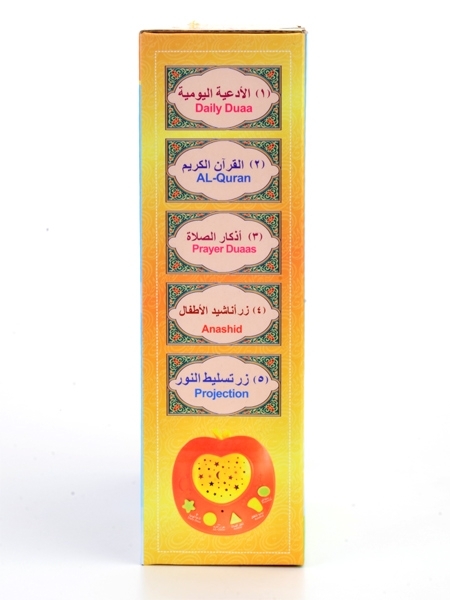 A great way for children to learn Duas, surahs from the Quran and prayers. 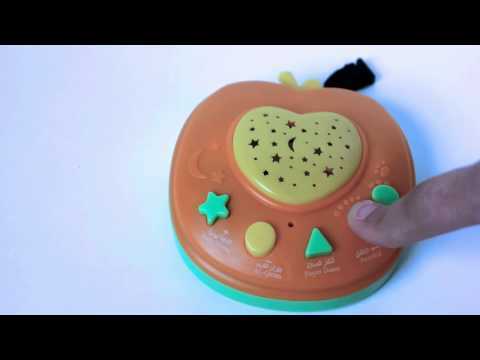 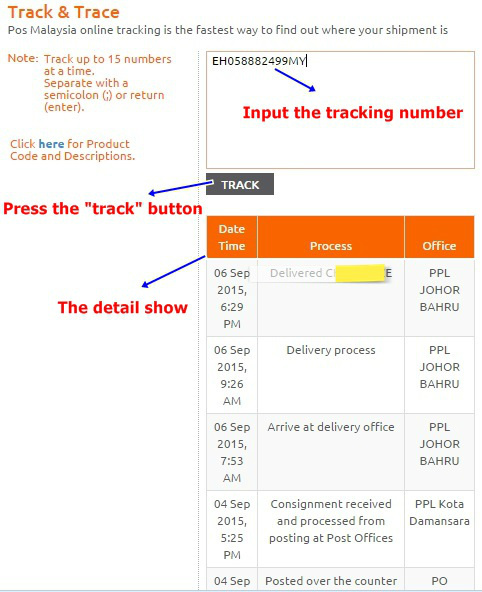 On/Off button in the back. Bright and colourful, this is sure to be a hit with children!